MIAMI, FL, February 14, 2017 — Cushman & Wakefield announced today that it has been named exclusive leasing advisor for Mercy Medical Arts, a new Class A medical office building on the Mercy Hospital campus. 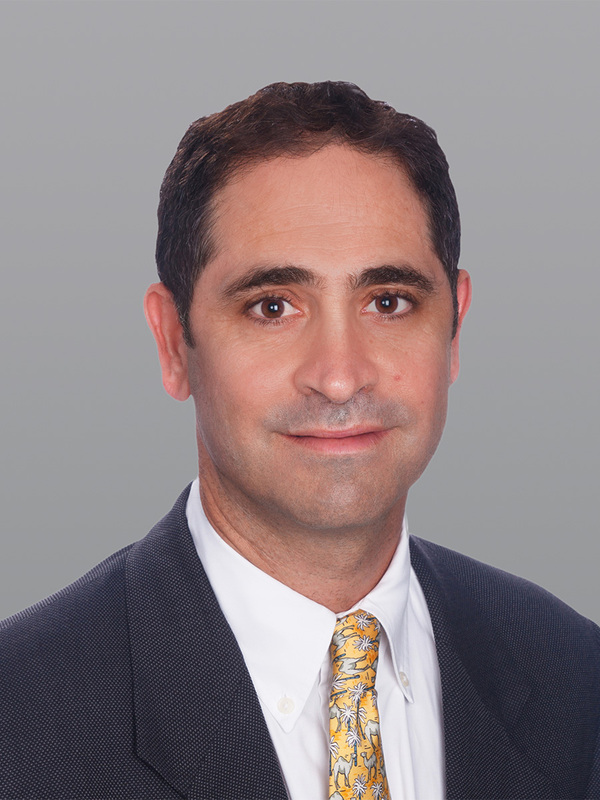 Director Michael H. Feldman was selected by Tampa-based developer Onicx to lease the asset. Mercy Medical Arts is a five-story, Class A 103,917-square-foot medical office building. The state-of-the-art asset offers brand new construction, wide views of Biscayne Bay, custom floor plans, covered patient drop-off, hurricane-rated windows, an EVR cooling system, a backup generator, security cameras and programmable card key access system. The building will soon be certified by the Florida Green Building Coalition. Mercy Medical Arts is already in late stage discussions with several regional healthcare clients. Available suites range from ±2,500 to ±26,500 square feet with asking rental rates ranging from $36 to $39 per square foot modified gross. 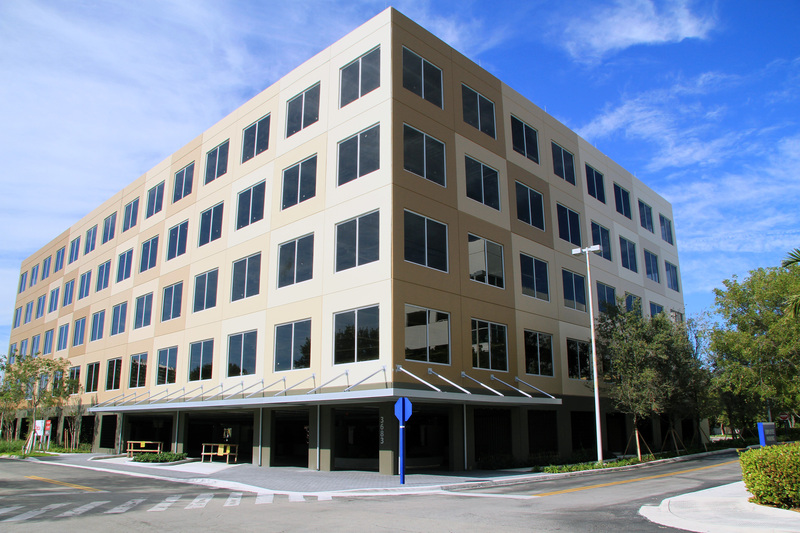 Mercy Medical Arts is located at 3683 South Miami Avenue on the campus of Mercy Hospital. This location also provides exceptional access to US 1, downtown Miami and Interstate 95. Mercy Hospital is a 488-bed acute care facility affiliated with over 700 physicians representing 27 medical specialties. It has served South Florida for more than 60 years and offers care through its Heart Center, Maternity and Women’s Health Center, Miami Cancer Center, Minimally Invasive Institute, Orthopedics Institute and the Surgical Weight Loss Center. The hospital is in the midst of a $26 million upgrade.